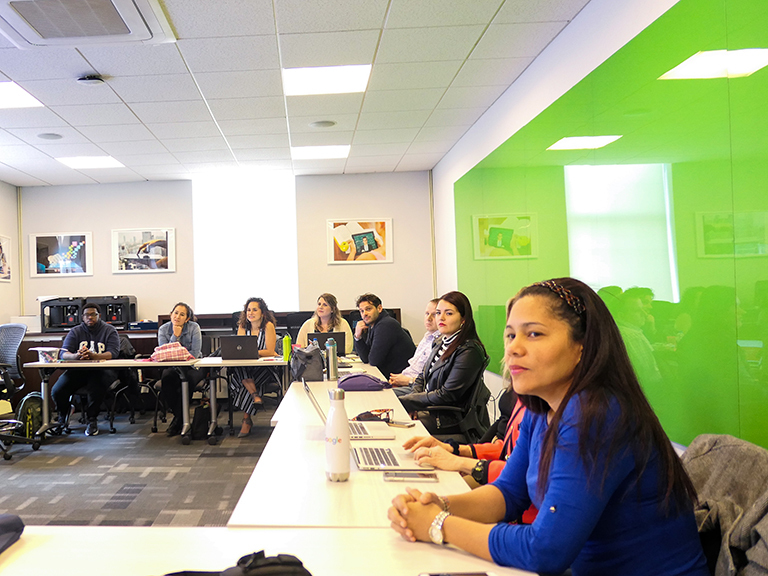 On Thursday, Feb. 18 from 5 to 7:30 p.m., Manhattan College’s Center for the Study of the Future of Education will host a workshop on teaching and learning for faculty, students, teachers and administrators from K-12 schools. The workshop will be held on the fifth floor of the Raymond W. Kelly ’63 Student Commons. 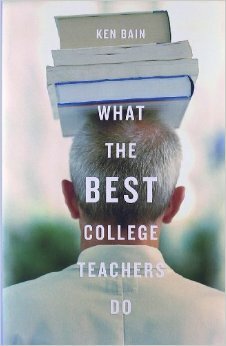 Ken Bain, Ph.D., educator, author and president of The Best Teachers Institute, will lead the workshop based on his two critically acclaimed works – What the Best College Teachers Do and What the Best College Students Do. After publishing each book, Bain won the Virginia and Warren Stone Prize for an outstanding book on education and society. Both works have been translated into multiple languages and are two of the best-selling books on higher education. Bain spent much of his academic career at Vanderbilt University, Northwestern University and New York University, before becoming provost and vice president for academic affairs, and professor of history and urban education at the University of the District of Columbia, where he worked until 2013. Attendees are invited to attend all or part of the workshop, which is open to the public. Refreshments will be served. The event is co-sponsored by the School of Education and Health, the office of the Provost, the office of Mission, Center for Excellence in Learning and Teaching, and Kappa Delta Pi, Mu Sigma Chapter. 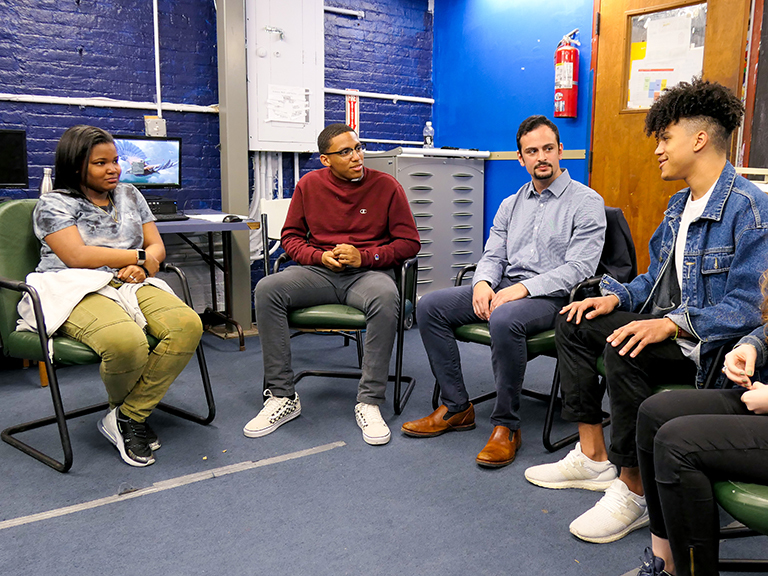 For more information, contact Karen Nicholson, Ph.D., director of the Center for the Study of the Future of Education, at karen.nicholson@manhattan.edu or (718) 862-7806.